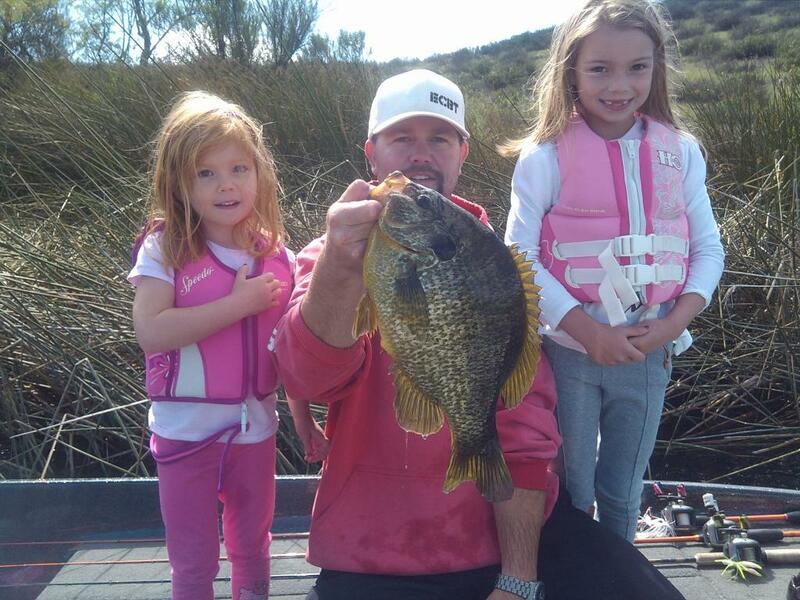 Redear sunfish represent the largest member of the sunfish family in San Diego, exceeding 4 pounds in weight. Fish well over 2 pounds are fairly common here, especially at San Vicente. 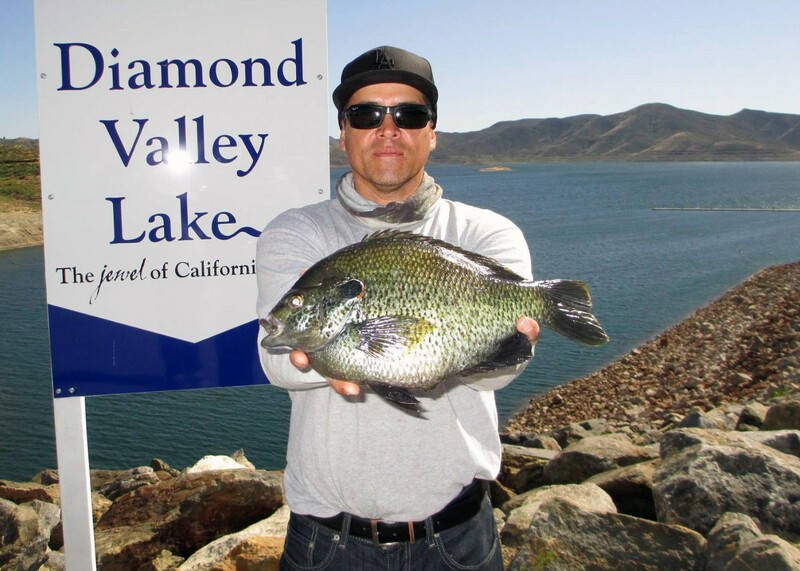 Diamond Valley Lake in Hemet, about an hour north of downtown San Diego is home to some of the biggest redear sunfish in the state of California. There have been several redears caught there recently that weighed more than 4.5 pounds! 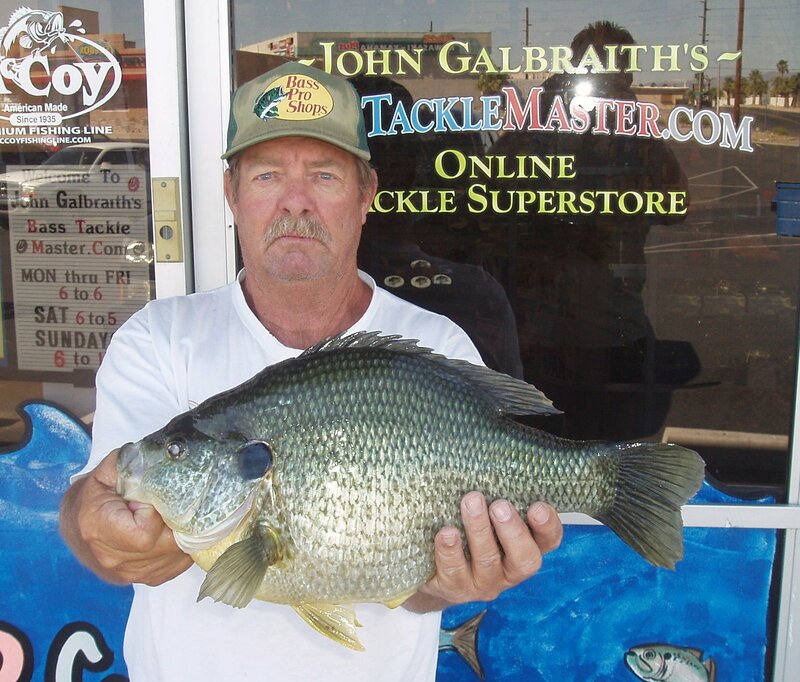 The world record redear sunfish is well over 5 pounds and was caught at Lake Havasu on the Arizona/California border about 300 miles northeast of San Diego. 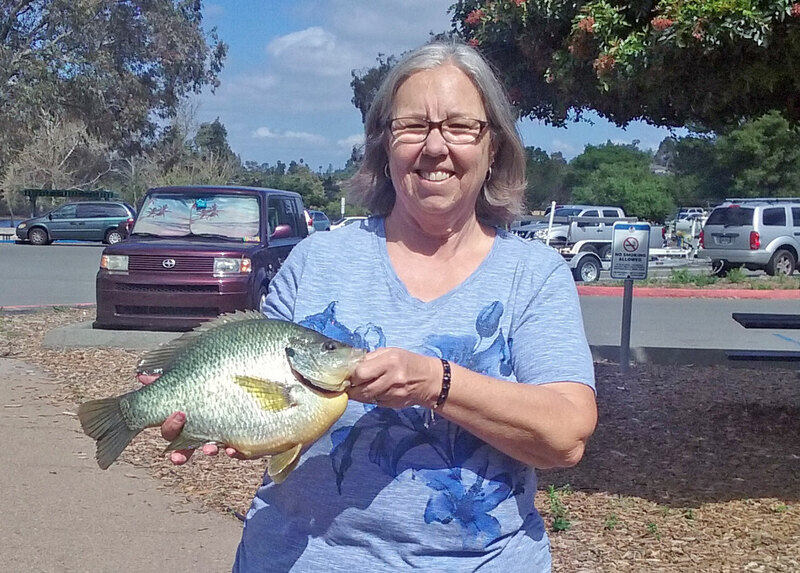 While redear sunfish can be found in nearly all of the local lakes, they seem to prefer the clearer bodies of water like Miramar, Murray and San Vicente. Worms, especially night-crawlers are the most commonly used bait for larger redears.